Everyone has secrets. You do. I do. There's always something we're keeping quiet. Annabel Pitcher often starts her best selling teen novels wondering what secrets her characters are desperate to hide... Learn what these are and how the author turned them into award-winning stories that explore the darker side of human nature while still managing to make us laugh. 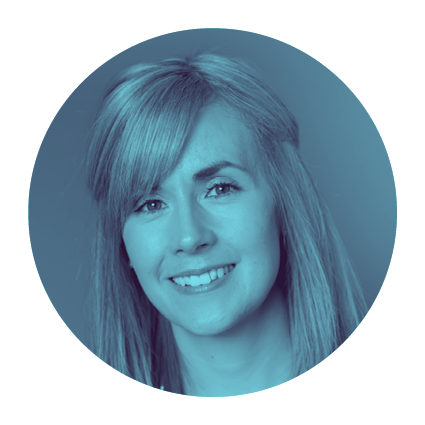 Annabel Pitcher is a Yorkshire-based young adult novelist, whose work has been published in over twenty five countries. Her first book, My Sister Lives on the Mantelpiece, was shortlisted for the Guardian Children's Book Prize, the Red House Book Award and the Carnegie Medal, going on to win The Branford Boase Award for most promising debut in 2012. 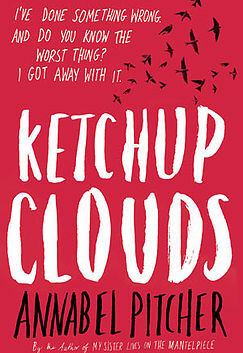 Her second novel, Ketchup Clouds, was named Waterstones Children's Book of the Year in 2013 and won an Edgar Award in USA for Best Young Adult Fiction. Her third novel, Silence is Goldfish, was published to great critical acclaim in 2015 and 2017 saw the arrival of her first novella, The Last Days of Archie Maxwell. She is currently working on her fifth book, a series of picture books and the film adaptation of My Sister Lives on the Mantelpiece. Find out more at annabelpitcher.com. Annabel is working on the film adaptation of My Sister Lives on the Mantelpiece.